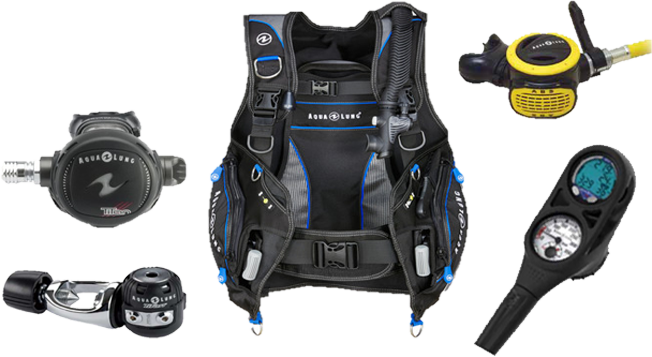 Purchase any qualifying regulator & octopus and receive an i100 dive computer for 75 cents or credit (US $199.00) towards a computer upgrade. This special runs through August 31st. Call us at 419-734-2240 for more details. 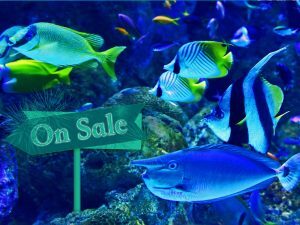 They can also go to Aqua Lungs web site to view all the information for the special. 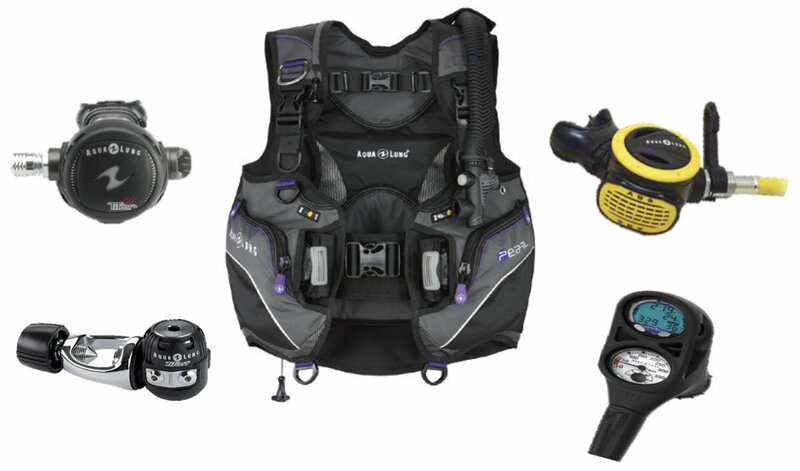 Includes: Women’s Pearl BCD, Available in Twilight or Pink, Titan Regulator, ABS octopus and the i300C 2 Gauge Computer Console. 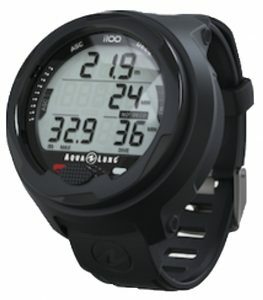 Add a compass to your computer console for an additional $75.00.